I write on behalf of Lawyers Rights Watch Canada (LRWC), a committee of lawyers and other human rights defenders who promote human rights and the rule of law internationally through advocacy, research and education. LRWC has Special Consultative status with the Economic and Social Council of the United Nations. I write further to our letters of January 24, 2018; December 11, 2017; and June 1, 2017 in respect of the disappearance of Dong Samuel Luak and Aggrey Idri. 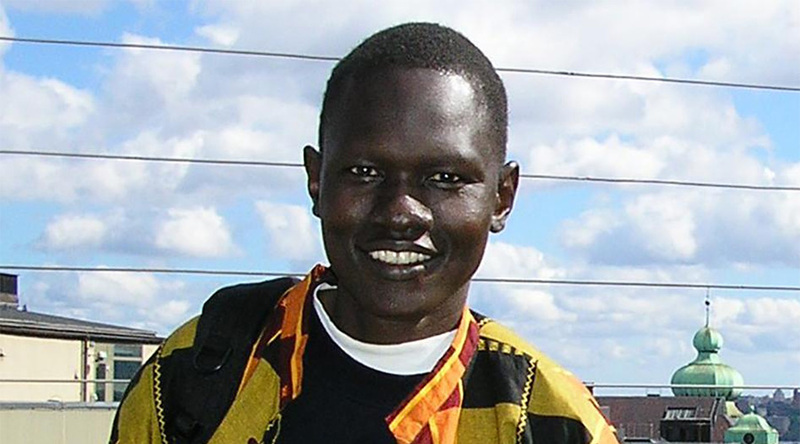 We recall that South Sudanese human rights advocates Dong Samuel Luak and Aggrey Idri went missing in Nairobi on January 23 and 24, 2017, respectively. Both men were taken to a prison facility at the National Security Service (NSS) headquarters in Juba, South Sudan on January 25, 2017. Eyewitness reports confirm that they were removed from this facility on January 27, 2017. These men have not been brought before a court and the reason for their detention is unclear. To this day, their whereabouts and fate remain unknown. Conduct a thorough, impartial and effective investigation into the enforced disappearances of Dong Samuel Luak and Aggrey Idri and ensure those responsible are held to account.